With an aim to make neighborhoods smarter through technology, the Kuna range includes everything from smart doorbells to smart lights as well as an intelligent app to keep an eye on it all. 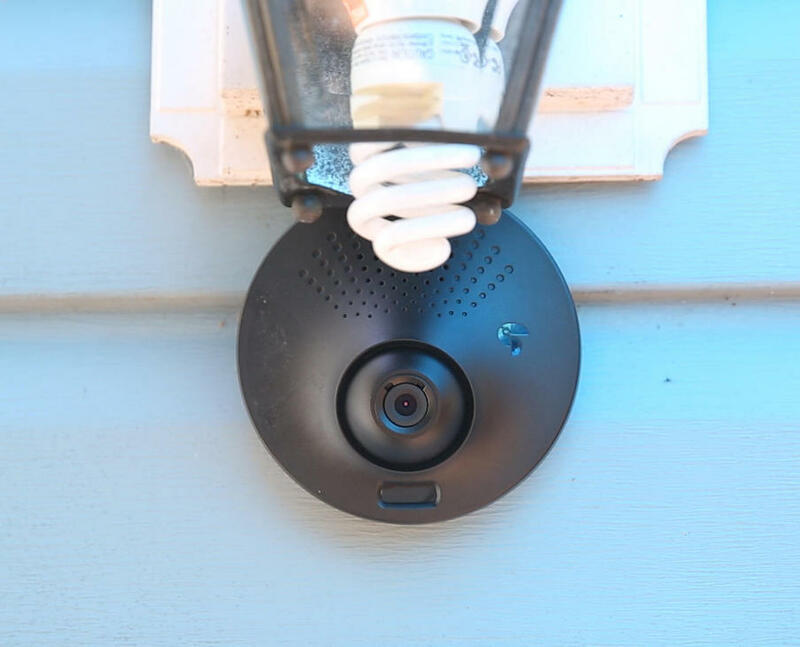 Kuna is a smart wifi camera and intercom built into an outdoor light. 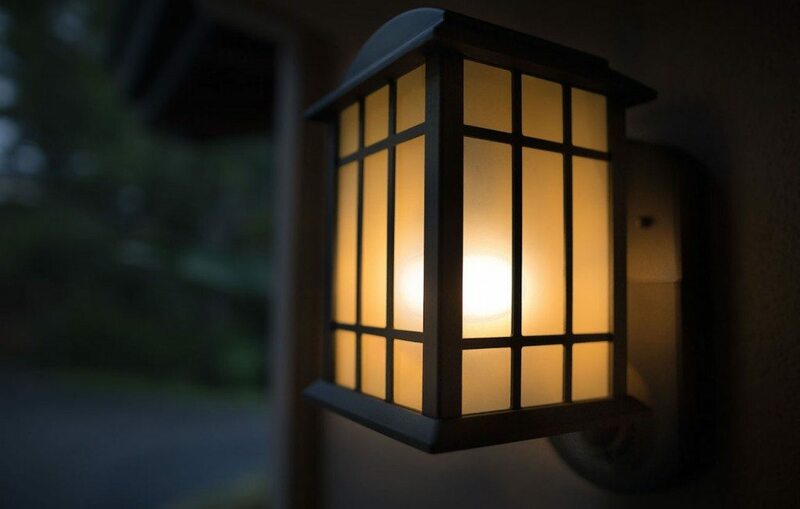 Before entering, most burglars knock or ring the doorbell to see if a house is empty. 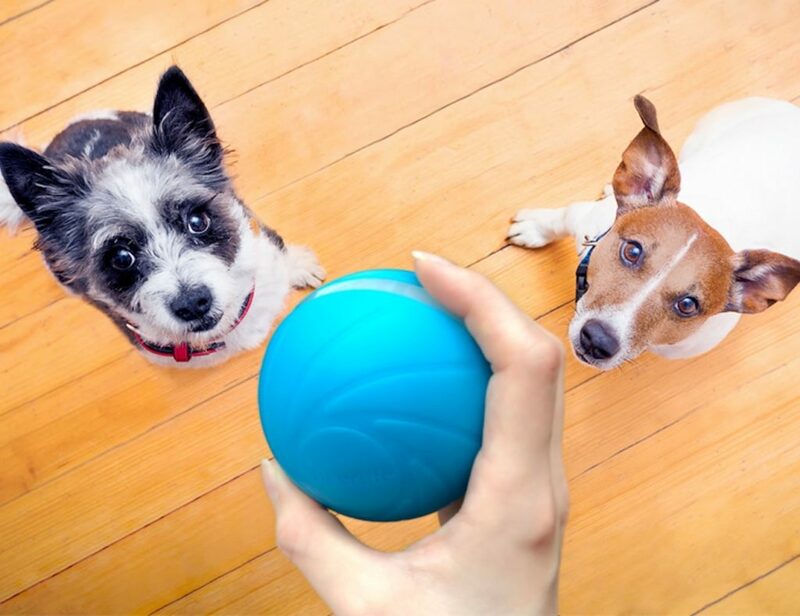 Kuna detects the visitor and immediately sends an alert to your..
Rest assured your house is safe and sound when you have the Toucan Outdoor Security Camera and Alarm by KUNA. Coming with a smart security light, this system is able to detect any motion and instantly notify you via the..